Surfing lessons Perth. 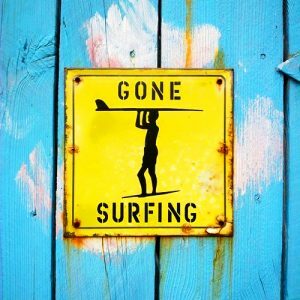 We provide Beginner, Intermediate and Advanced surfing lessons perth all year round. 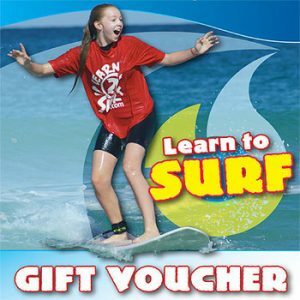 Surf School Perth since 1986 providing surfing lessons at Scarborough Beach and Leighton Beach. 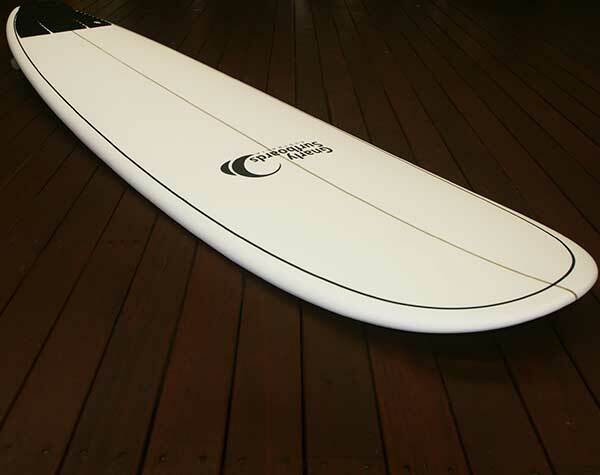 Surfing Lessons Perth – use fibreglass surfboards for our intermediate surfers. Why would you want to surf anywhere but our Iconic Scarborough Beach? 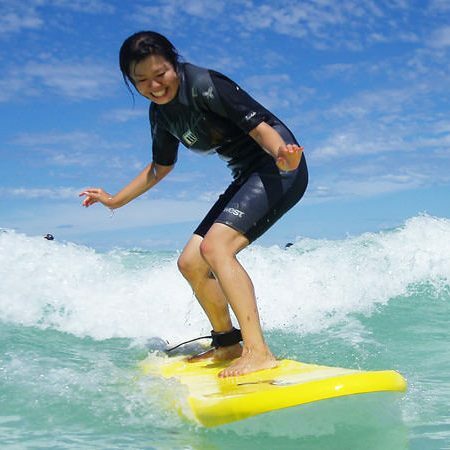 Discover the JOY of SURFING at Scarborough Beach Surf School Perth. 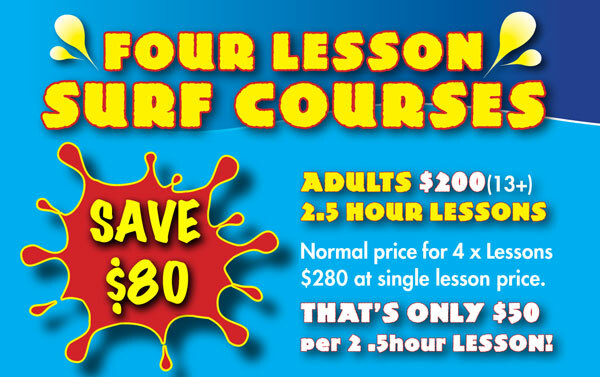 ♦ Scarborough Beach Surf School run surfing lessons in two locations – Scarborough Beach from October to May & Surfing Lessons Fremantle Leighton Beach from June until October. 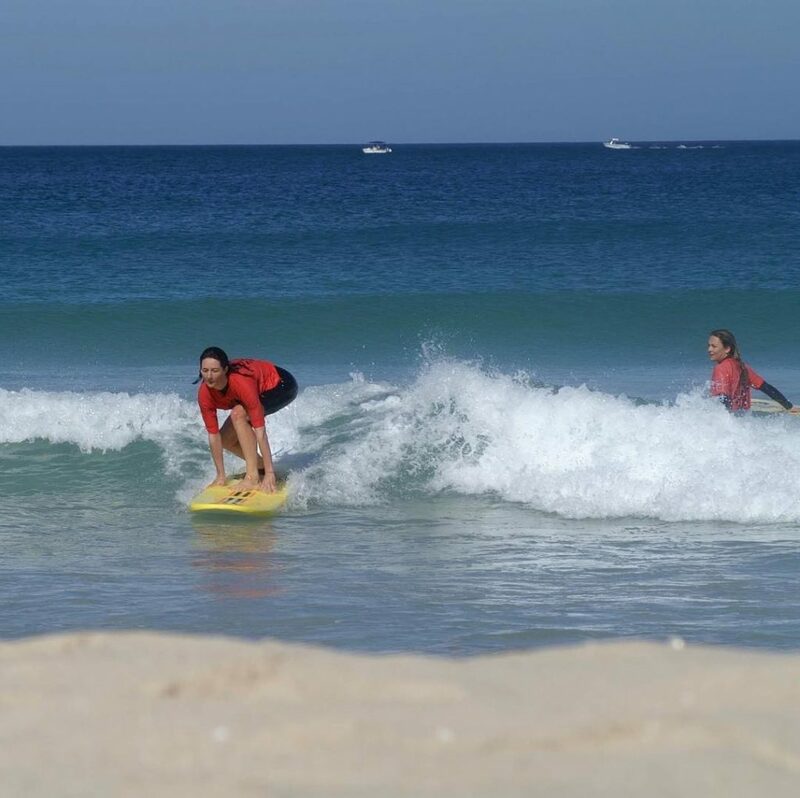 ♦ Intermediate Surfing Lessons Perth: We run Intermediate surf lessons using our epoxy and fibreglass surfboards. Surf on a real surfboard! SAVE Over $100 off R.R.P. 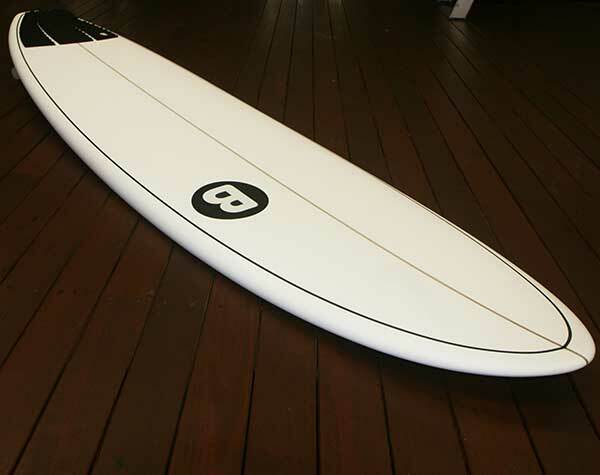 We recommend buying a softboard if you just want a board that is relatively safe to use and you are not that serious about surfing. Want that original gift? 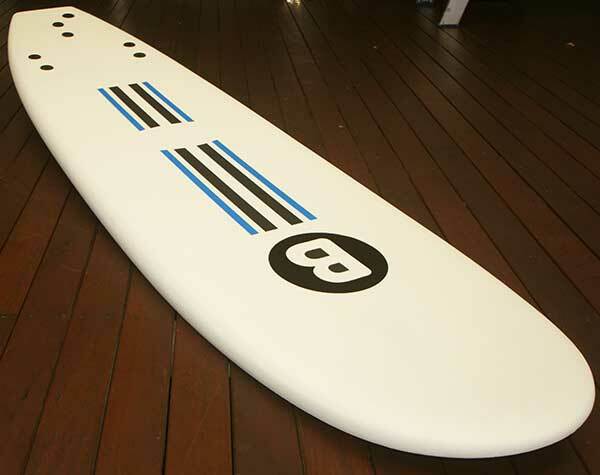 Nothing better than to get them stoked with a surfing gift! Give the gift of surfing to a friend, family member or work mate.